The Nowackis came to France in 1977 and settled in Melun, south of Paris. They have grown a dynamic church of nearly 400. Bro. 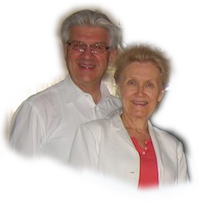 Nowacki is president of the UPC of France, pastors the headquarters church and with Sis. Nowacki also oversee the Bible school as well. 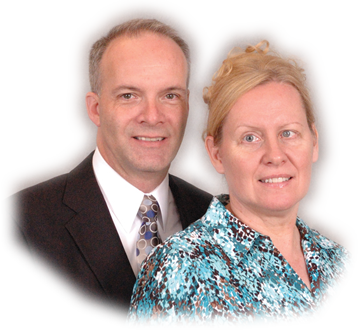 The Brochus began their time in Europe as AIMers in 1990, serving in Luxembourg with Military Ministries, before pastoring the American military congregation in Nuremberg, until their missionary appointment to France in October 1993. During their previous three terms, they founded and grew the church in Châtellerault (Western France).